Blockchain-based community for pet owners. "Social networking is mining" use petchains diamond give the thumbs-up and so on. 90% of the Advertisement fee supplied by Pet food brands and toys brands will be return to users who have petchains diamond,PTCS coin will load partner exchange site in 2019. Direct-To-Consumer Decentralize Platform Petchains is dedicated to a global panpet market information management system and the trading platform. The solution is developed on the modern and global technologies like big data and blockchain which allows the users to maintain a unique and to keep the data of both the animals who lives in the home or in the shelters. 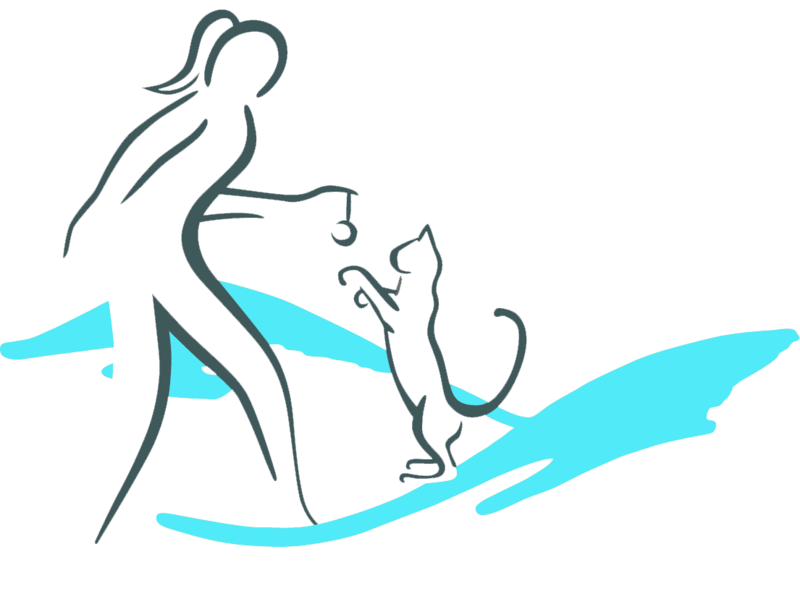 The main aim of this project is to bring up the community which is made up of the experts, professionals, institutions, academics, owners, service providers, dealers volunteers and other participants of the animal community, they can interact globally and contribute to provide the efficient lives to the pets.